Turns out, it IS a bad idea to take powerful antibiotics without eating food. Oh well. My insides may be slowly imploding but now I have some time to edit my road trip pics and write it up for you guys. 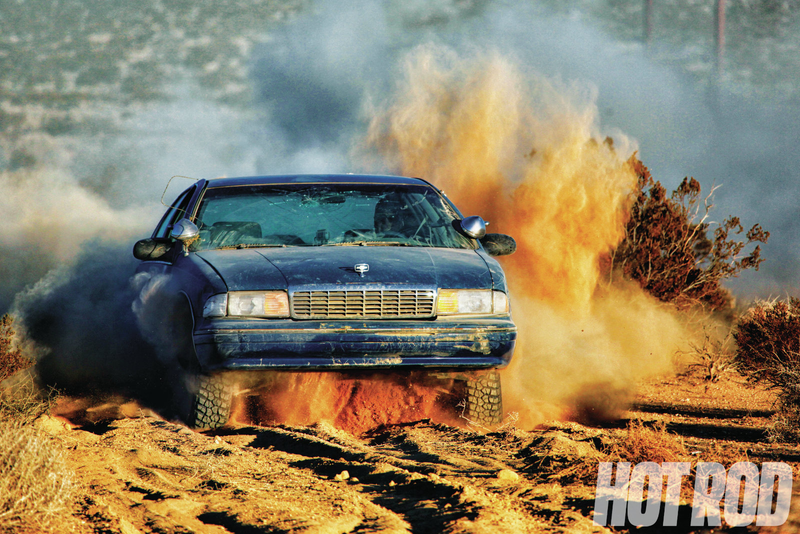 In the meantime, gotta power through the pain - much like this Caprice!